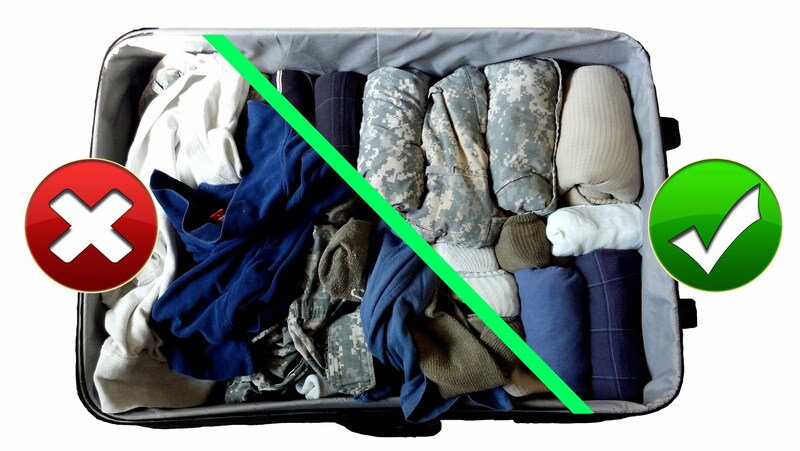 This entry was posted in Travel and tagged packing, travel light by christao408. Bookmark the permalink. Prayers for a safe journey, enjoy your time in the States…I know that you and Tawn will have a fabulous time visiting friends and family! Have a safe trip. I tend to over pack and it’s agonizing for me to start paring down my stuff. You operate on the girl scout principle, huh? Be prepared. Or is that the boy scout principle? If I could find a way to bring my wok and rice cooker then I probably would. It’s only when I land and then start wearing the clothes I’ve packed that I realise I packed clothes I will never wear – it’s usually stuff I never really liked wearing, but thought I should bring “just in case”. Since coming to Taiwan, I wished I packed certain things like nail clippers, more socks, thongs (you call them flip flops), more toothpaste, some novels, another towel.. OK, this list is getting too long, I’ll stop. I think they sell toothpaste in Taiwan, no? Packing lightly is definitely an art and I’m glad to say that I’ve learned to pack lightly. I only ever pack a carry on size suit case, even the time I travelled around the world in five weeks! Have an amazing holiday!! The longer you travel, the less you need! yah. i too try to pack light. BUT i tend to bring a few extra clothes just so i won’t have to buy anything new.